Lousi spent the 2012 season playing for the Auckland Vulcans in the NSW Cup before making his National Rugby League debut in round 20 as a last minute replacement. Lousi signed with the Waratahs for the 2015 season but, after gaining four caps, he suffered a shoulder injury which ended his Super Rugby campaign. He joined the New South Wales Country Eagles team in the National Rugby Championship for the 2015 season. In 2016 he joined Sydney club Southern Districts. July 2016 saw the lock being signed by the Hurricanes and Wellington on a two-year deal, joining the Super Rugby franchise in the 2016 season. 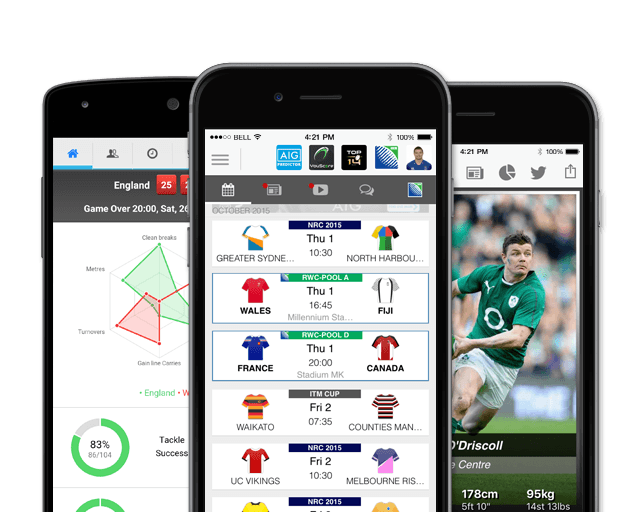 In July 2017, Lousi started in the Hurricanes draw with the British and Irish Lions. 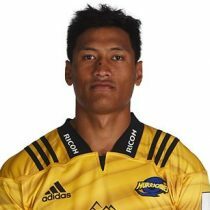 Lousi played ten matches for the Hurricanes in 2017 and continued his strong form through the Mitre 10 Cup with Wellington. Lousi has quickly taken his game to new levels since returning to New Zealand from Australia where he played several seasons with the Waratahs. He took his Super Rugby cap tally to 24 during the 2017 season and will look to add to that during the 2018 season. In May 2018, Hurricanes announced that Lousi will extend his time with the Wellington-based outfit after signing on until the end of 2019. Louisi, who arrived at the Hurricanes after playing for the Waratahs, has been a reliable squad member in 2018 and has quickly shown himself to be one of the most consistent players on the club’s roster. In April 2019 he signed for the Scarlets.